The AZ-101 Microsoft Azure Integration and Security certification track tests and validates your expertise managing and securing cloud services that span storage, security, networking, and compute capabilities within the Microsoft Azure cloud. 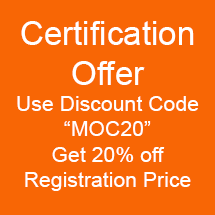 This track prepares you for Exam AZ-101: Microsoft Azure Integration and Security. 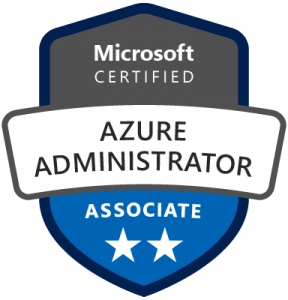 This is one of two exam preparation course tracks required to earn the Microsoft Certified: Azure Administrator Associate Certification. You must also complete the AZ-100 Azure Infrastructure and Deployment Certification Track and pass Exam AZ-100: Microsoft Azure Infrastructure and Deployment in order to become a Microsoft Certified Azure Administrator Associate.